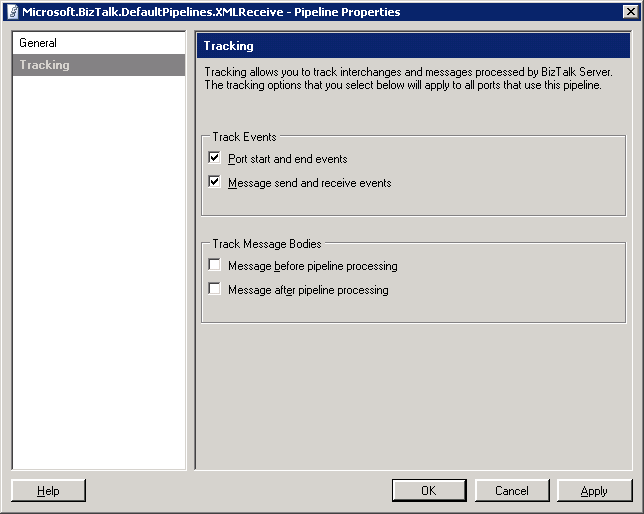 After some searching, I found out the tracking events on the pipelines had been unchecked. After re-enabling these everything worked normally again. Now off course I was happy things were working again, but I still wanted to know why this had happened. I then came across this blog post by Tord Glad Nordahl, and it seems it is a known bug in the cumulative updates. 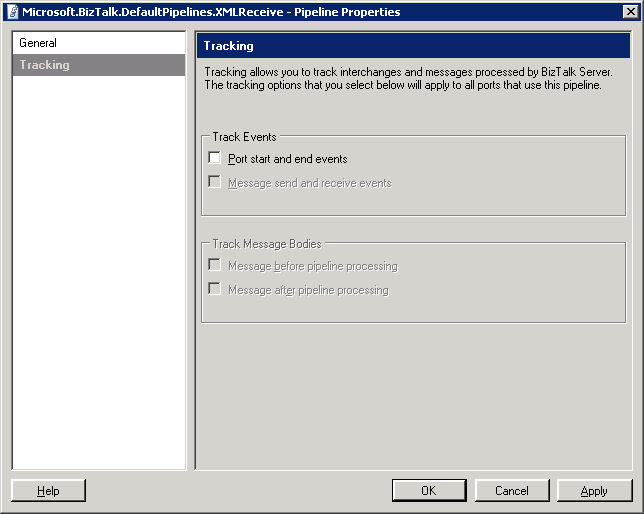 So to be clear, the Track Events should be set up like this on all your pipelines where you want tracking to happen.